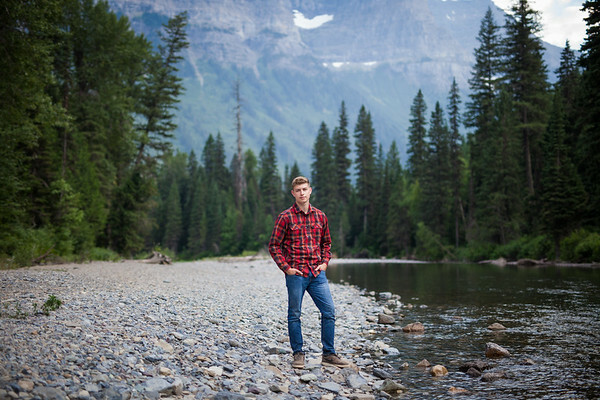 A woodsy themed photo in Glacier National Park, Montana. 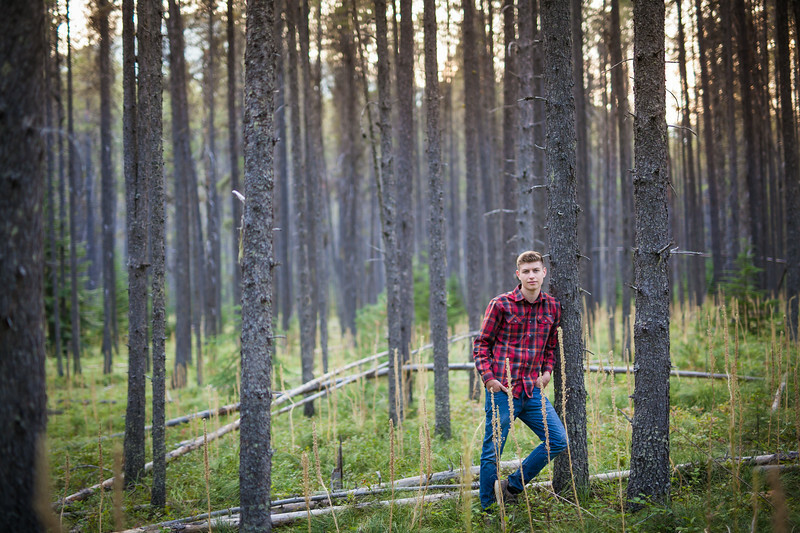 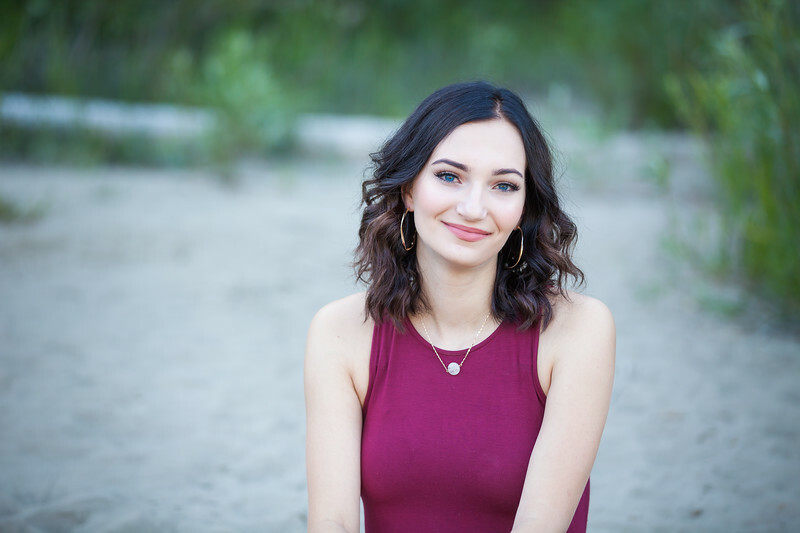 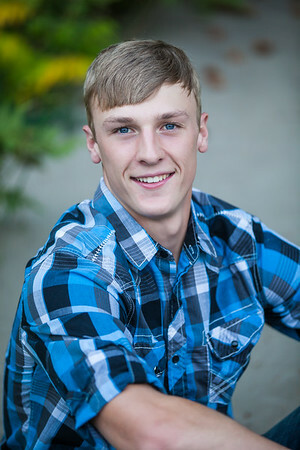 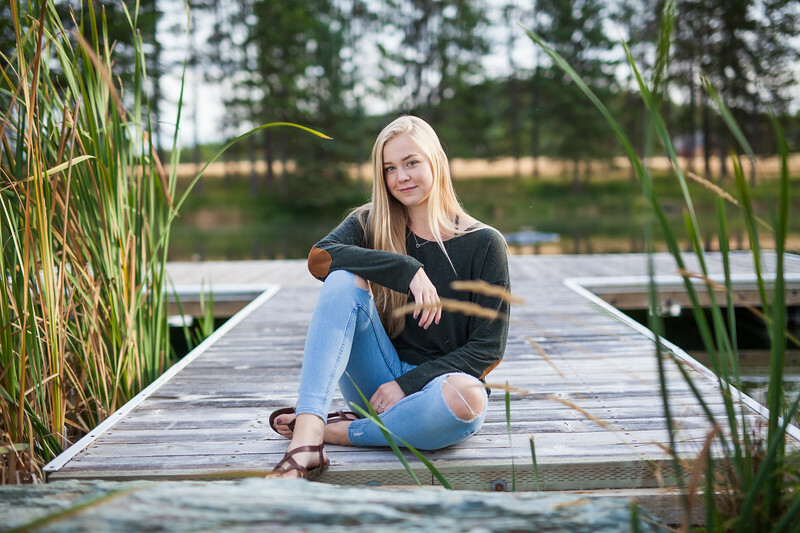 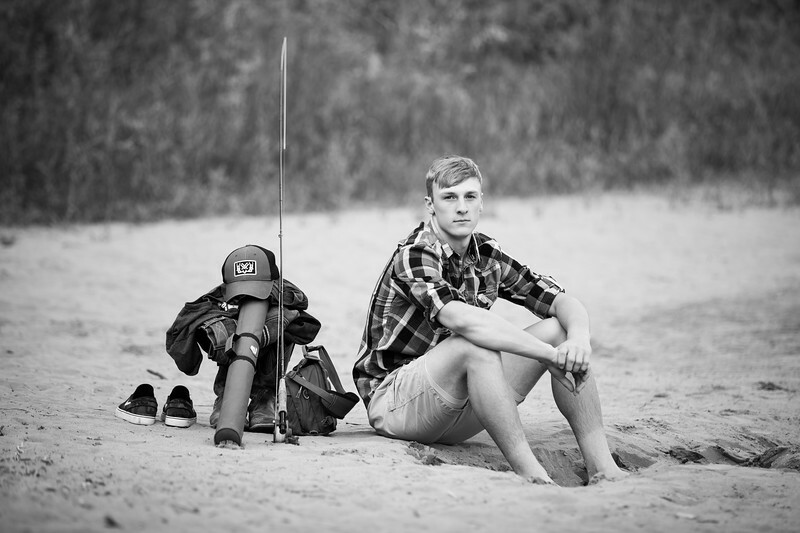 Senior photo session north of Columbia Falls, Montana. 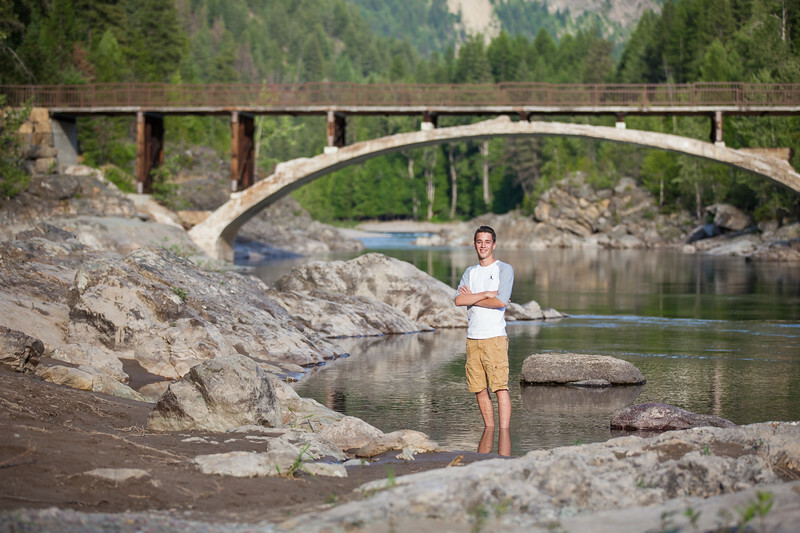 A sunshine and rain kind of day along the Flathead River. 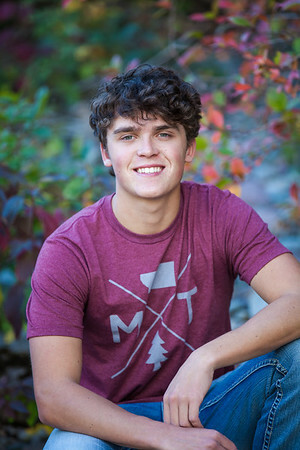 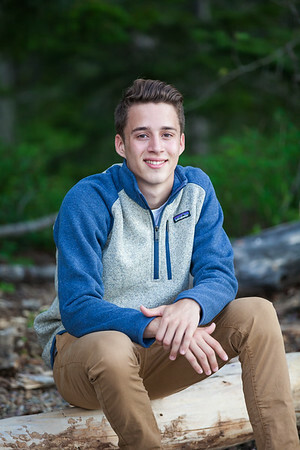 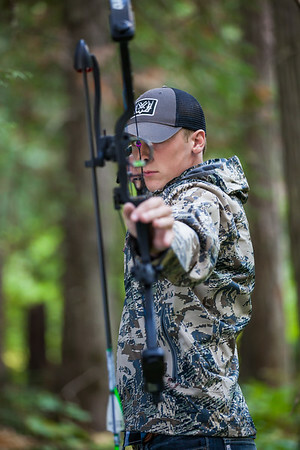 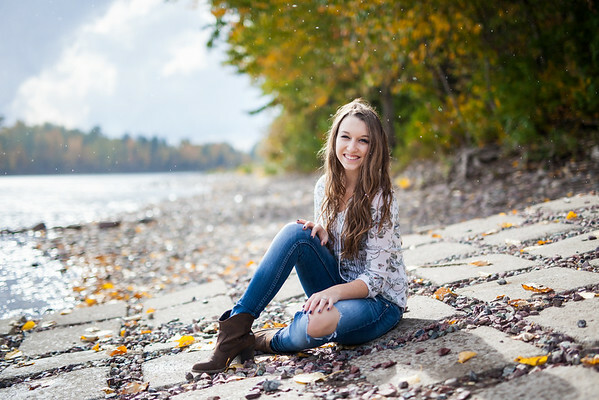 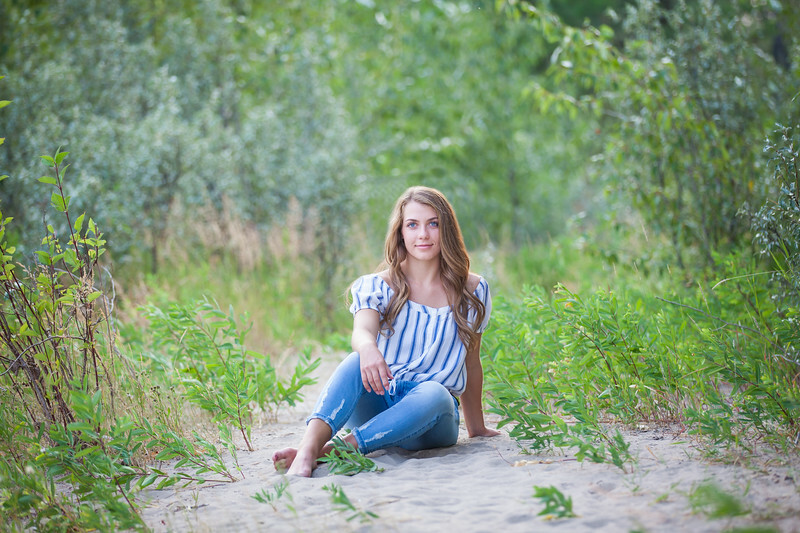 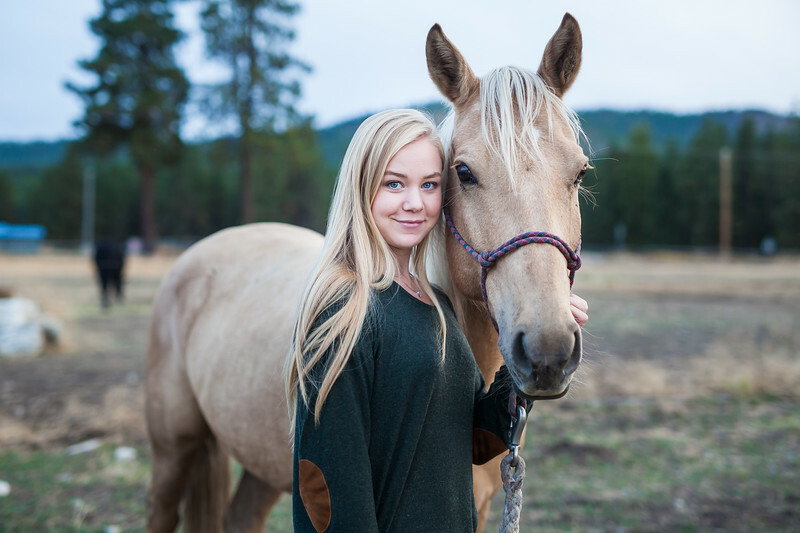 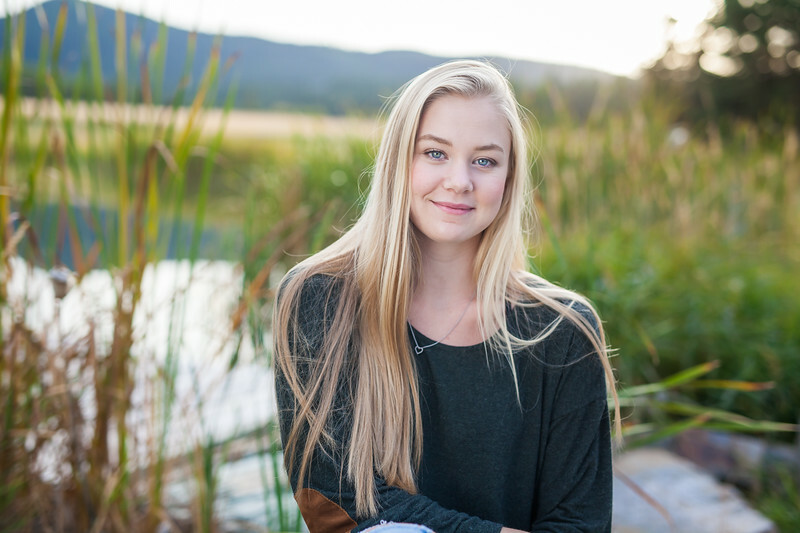 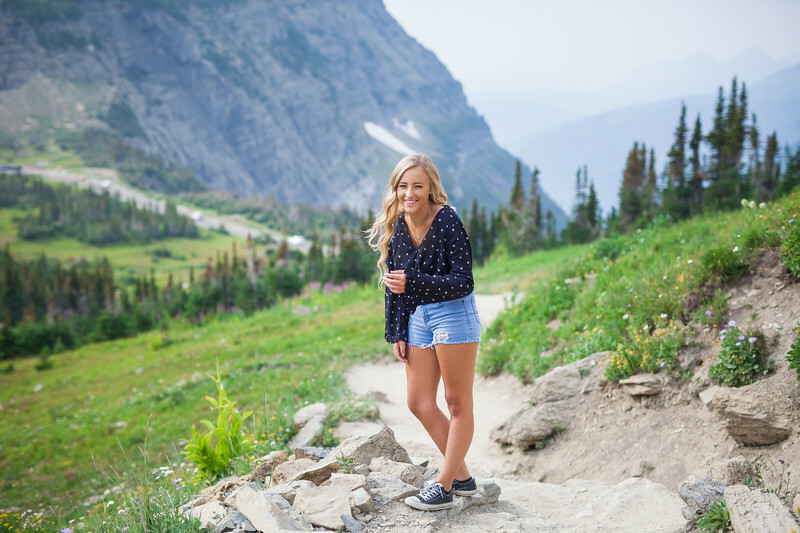 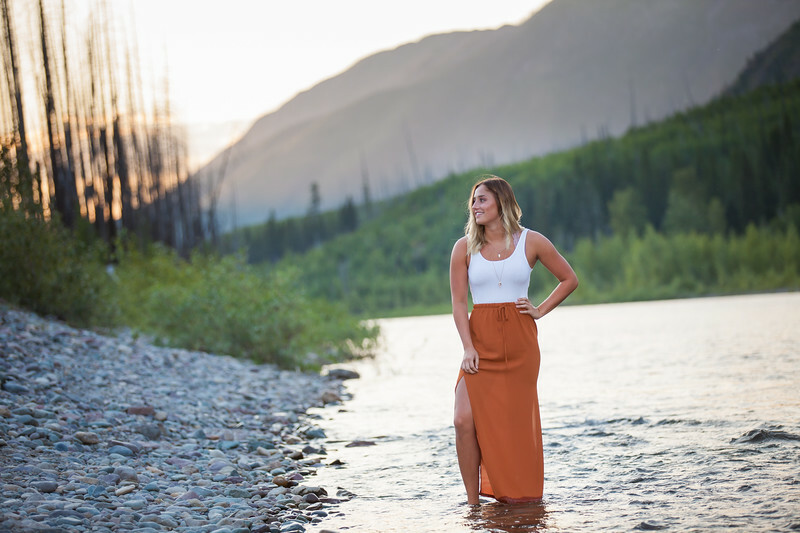 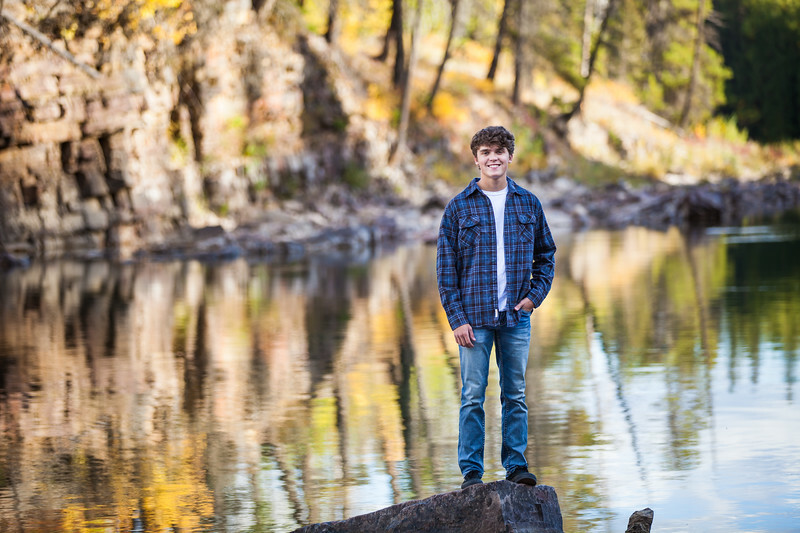 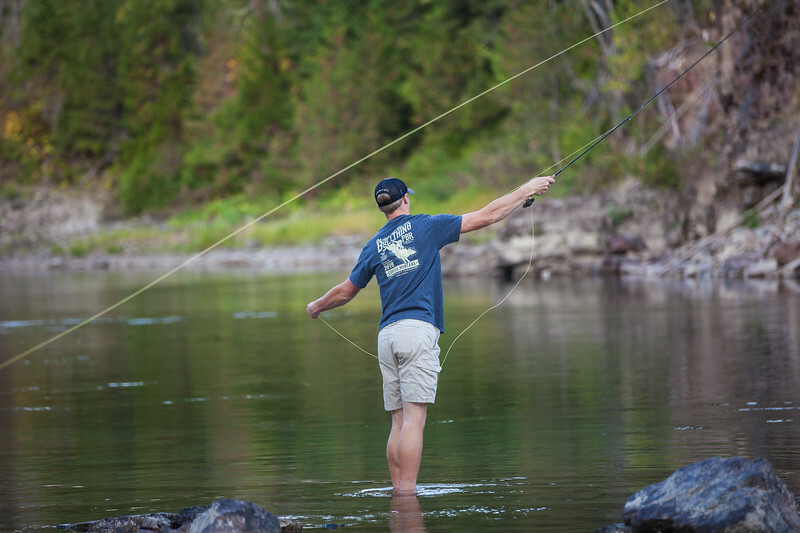 Senior Session in West Glacier, MT.